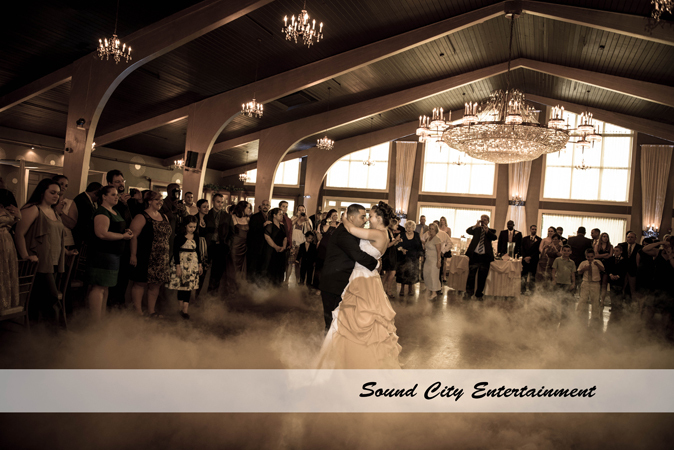 Sound City Entertainment has been entertaining events for over 20 years. 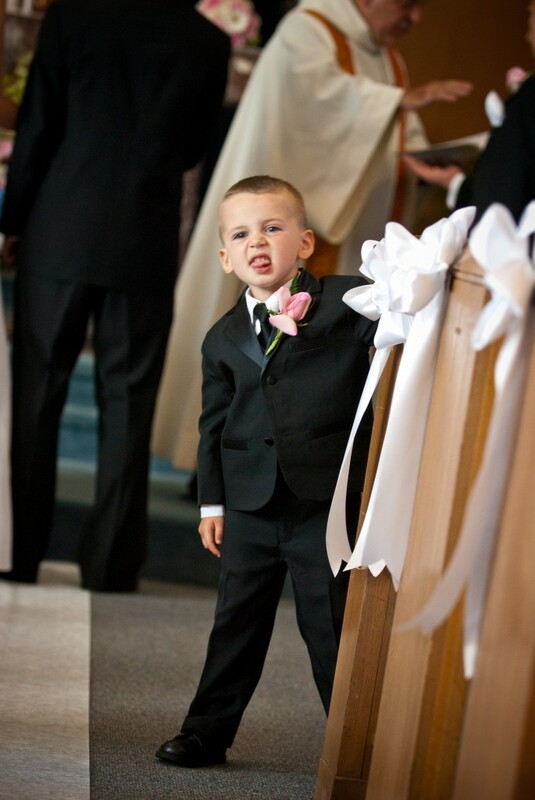 We specialize in creating an environment that is full of energy, excitement and fun!! We will coordinate with your function facility and all the professionals that are involved throughout your day, to ensure that no detail is overlooked. Our entertainment is award winning and the best in New England! All of our entertainers perform with razor sharp detail, and always keep you and your guests involved throughout the event!! Our polite and helpful entertainers are dedicated to providing the highest level of personality and interactivity without becoming a show! We offer an incredibly large music library with thousands of titles, so we can accommodate a wide range of tastes and styles! Sound City offers AMAZING Entertainment for reasonable pricing! You don’t have to spend $2000.00 or more for your Disc Jockey to receive the best, award winning Entertainers in New England! 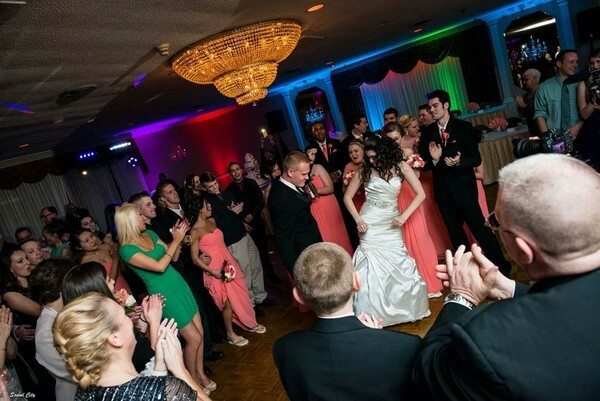 Our Entertainers will capture your guest’s attention and guide your special events as Master of Ceremonies! 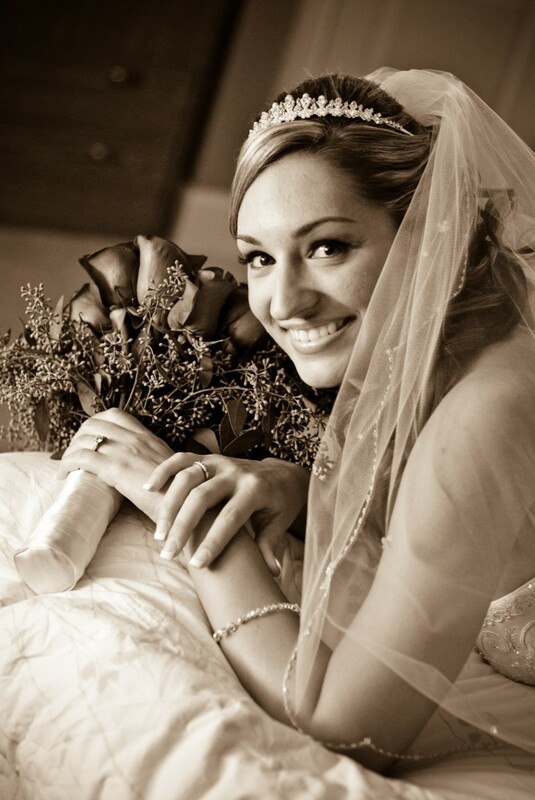 Our professionally trained voices will be well heard and understood by your guests completely. Sound City will personally meet with you to create a seamless timeline of your event and a playlist of music you wish to hear and a “do not” play list as well. We will create something different and exciting for your day… Sound City Doesn’t use cheesy games or props, instead we fill your event with energy and motivate everyone to dance and have fun! We know you spend a lot of time choosing your venue for a look and feel for your event… Sound City takes the time to dress and hide our wires, cases and stands for our performances… This always give a clean and professional look to our equipment! 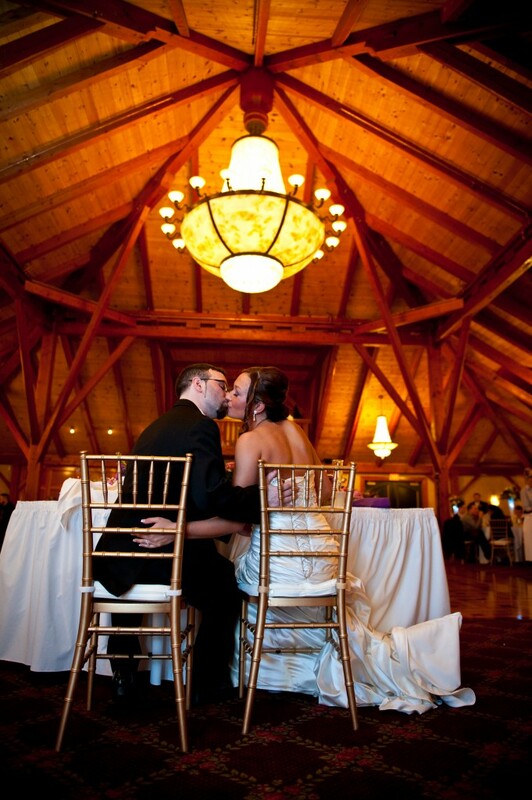 Add in any of our extras from Custom Lighting to Fun Photo-Booth’s for that extra special look and feel! 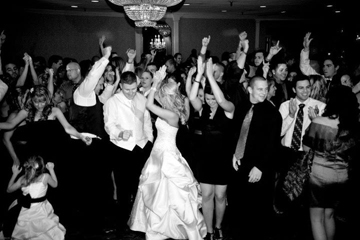 Below you will find information on our disc jockey packages. If you would like additional time or a customized package, please contact us for details. If you would like to combine any of our services, visit the Wedding Packages page to learn about the discounts we offer. 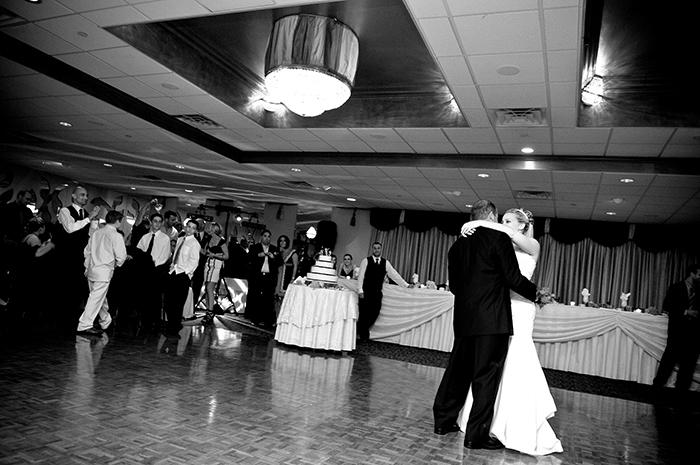 Our day was absolutely perfect and we keep hearing from our guests that is was the best wedding they have ever been to. Clinton was great and really brought the fun, party atmosphere that we wanted! Dawn and Rene were so helpful and our guests kept saying how it didn’t even feel like a photographer was there, they just mixed right in.